The 250 Easton Avenue Project was completed and move-in ready in June 2015. This building, called the Bookend, is located in the heart of New Brunswick near Rutgers University and St. Peters’ University Hospital. E & J was the primary electrical contractor hired to provide the complete electrical service for the 53-Unit Housing Facility with 2 commercial offices and a parking garage. E & J worked closely with the general contractor, Construction Management, and their designers to ensure the project was delivered in a timely manner. 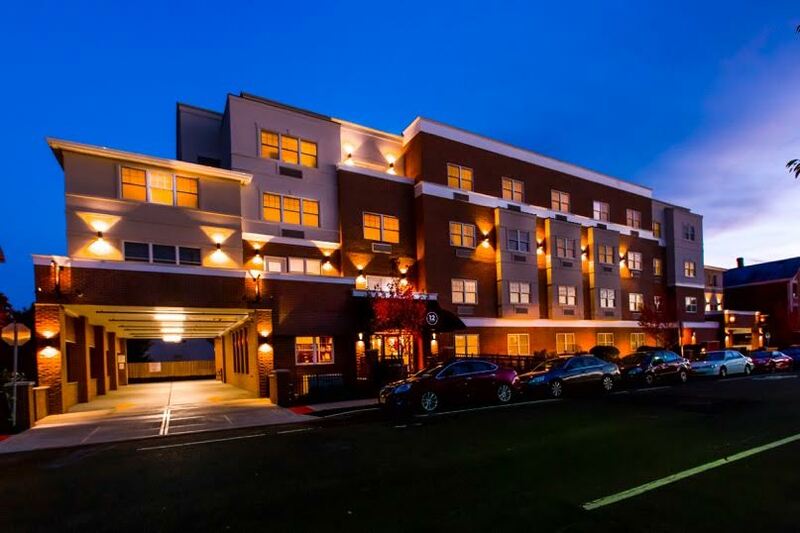 Since “The Bookend” provides premium, off-campus student housing for Rutgers University students, E & J specially designed lighting systems for maximum energy efficiency and safety. E & J was delighted to be a part of this project and to continue its long-standing relationship with the general contractor.